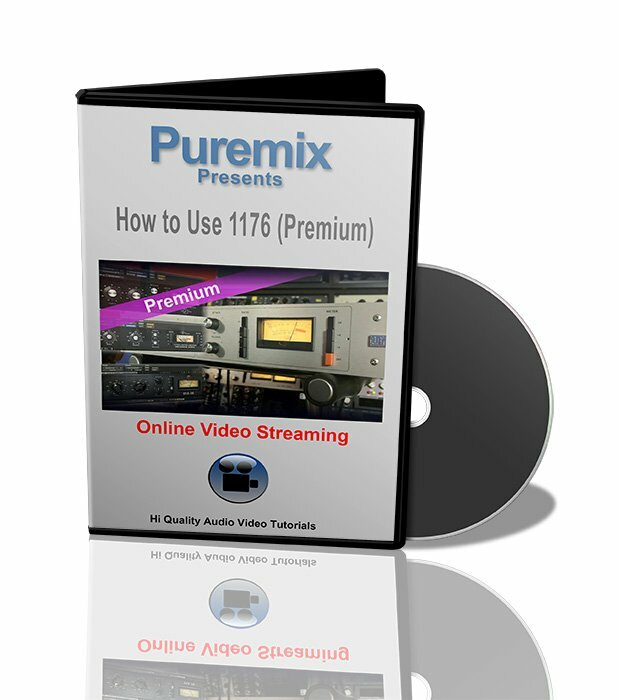 The venerable and very useful 1176 compressor from Universal Audio has few controls but they are powerful and sometimes confusing. In this video Fab explains all relevant settings and shows example on how to make the best of them in a musical way. 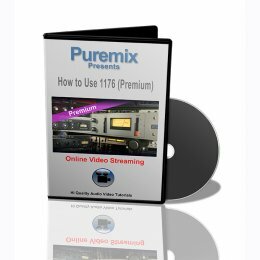 The examples (vocal, bass guitar, snare, bass drum) discuss compression and limiting setups as well as ways to use the 1176 as a color box without compressing. This tutorial will teach you everything you need to know about the attack, release and ratio settings. At the end of the video Fab also compares a hardware unit with a few of its software counterparts to surprising results.